It wouldn’t be an Acer CES event without some gaming PCs, and this year the focus is on the desktop crowd. 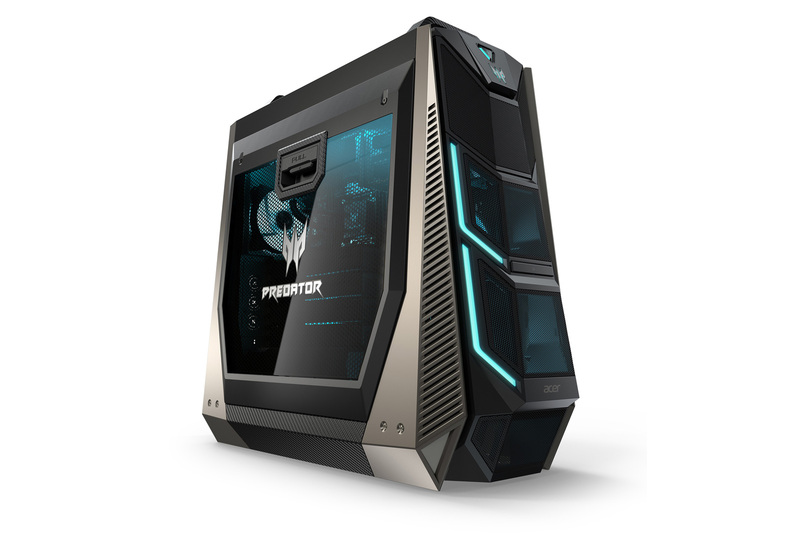 The PC maker is unveiling two systems headlined by the US release of the Predator Orion 9000, a spare-no-expense tower for dedicated gamers. If you can get past the over-the-top “look ma, I’m a gamer” styling, you’ll find a lot of power under the hood. The system uses a combination of liquid cooling and a partitioned airflow system to drive some seriously high-end components with little noise and some room for overclocking, including up to an 18-core Intel Core i9, twin GeForce GTX 1080 Ti graphics cards and as much as 128GB of RAM. The case is also tailor-made for LAN parties with handles and wheels, while the tool-free window can help with quicker part upgrades. There’s also no shortage of ports, although the array is slightly confusing: there are two USB 3.1 Gen 2 ports (one each of Type-C and Type-A), eight USB 3.1 ports (one Type-C and seven Type-A), and (for some reason) two USB 2.0 ports. The Orion 9000 will start at $1,999 when it ships in February, although Acer hasn’t said what that configuration includes. You can safely assume an 18-core dream machine will cost considerably more. 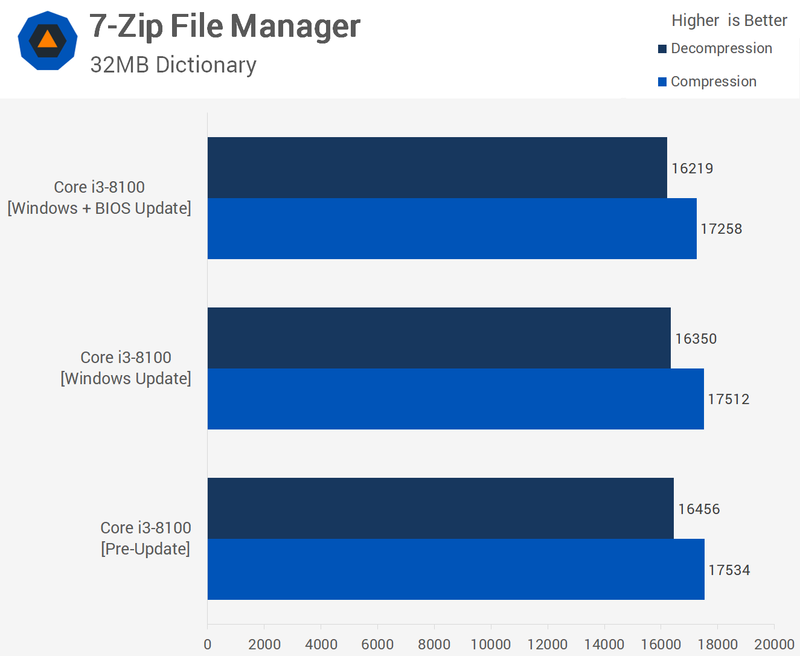 Acer’s laptop introduction, meanwhile, sits on the other end of the spectrum. The 15-inch Nitro 5 is aimed at “casual gamers” (or really, gamers on a budget) who want enough power to run modestly demanding titles when they’re away from home. It won’t blow anyone away with its Ryzen mobile processor and Radeon RX560 video, but you do get a solid-state drive (up to 512GB), as much as 32GB of RAM and a “plethora” of connections that include USB Type-C, gigabit Ethernet and HDMI 2.0. Really, the price is the hook — the Nitro 5 will start at $799 when it ships in April, which sounds about right for a system with just enough oomph for your Overwatch sessions.